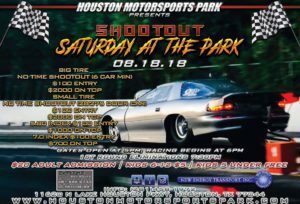 Grudge Racing plus Test & Tune welcome! 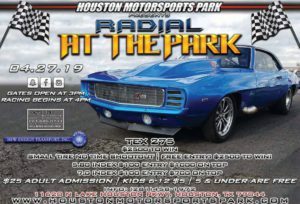 $20 Adult admission, Kids 6-12 $5, Kids 5 & under Free! 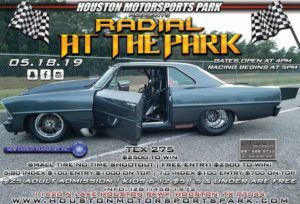 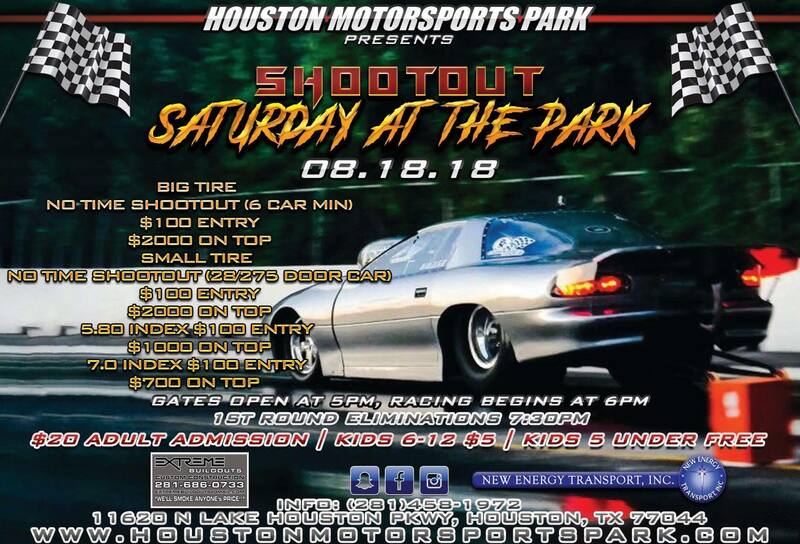 Come out and watch the Bumper Dragging action!